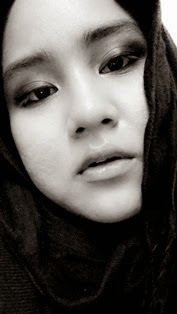 What So Sizzle Bout Sizzling Suzai - Malaysia Fashion, Travel and Lifestyle Blogger: K-POP Dream Concert & Stringer Ride in Genting Highlands, Malaysia. K-POP Dream Concert & Stringer Ride in Genting Highlands, Malaysia. guys, you should know by now that imma K-POP freak!! 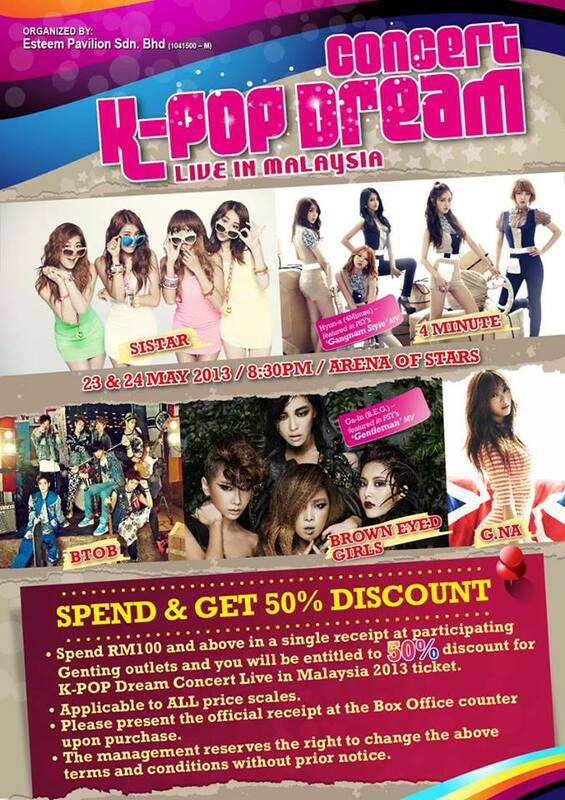 oh Gosh Malaysia is infecting by the k-pop fever this month as sizzling stars are coming to our country on this 23rd & 24th MAY 2013! yup, this K-POP Dream Concert 2013 will be happening as soon as on this coming Friday!! omg! assuredly will drop your jaw down to the knees when knowing the listing artist of the night. ready, they are SISTAR, 4Minute, Brown Eyed Girls, G.Na and BTOB! oh gosh, seriously they are all my favourite groups!!! hey, i'm not joking check out my previous post on K-P0P category as i've been sharing their latest songs & performances in here from time to time. they are freaking talented and HOT!!!! Venue: Genting Highlands, Arena Of Stars. 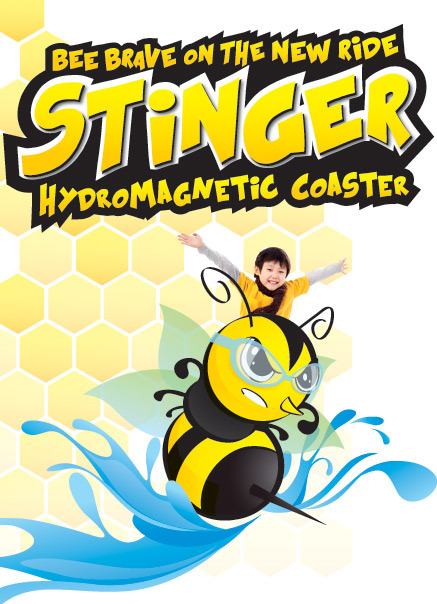 btw, the amazing city of entertainment, Genting Highlands is just launching a new ride on the last 18th May 2013 and it is being called as STINGER HYDROMAGNETIC COASTER!!! OMG, 2-in-1 as you also should know by now that how much i love extreme thingy right? yup, this Malaysia's first & tallest hydromagnetic coaster at the height of 118 ft above sea level is seriously will pumping up my adrenaline and for sure, willl indulge me with the FUN factor as well. oh c'mon i'm ready to get splash!! check here for more info. "Which K-POP group/artist you'd like to meet personally at RWGenting's Dream Concert and why?" ok. super blushing seeing the vid though hahaha...Errr...as long as i could win the ROCK ZONE tix which worth of RM688 each, 2D1N staying at the Awana Hotel, all-park passes and being the first person trying on the STRINGER RIDE. well SERIOUSLY i don't mind!! Good luck dear! Seronok kalau dapat ticket ni..